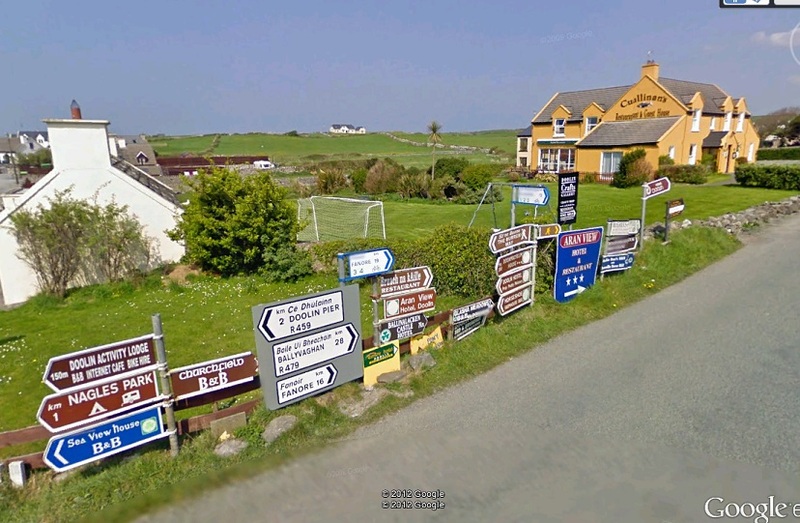 Despite much work by the Local County Councils many Irish road signs still leave a lot to be desired and they can cause great confusion. While driving around I have taken pictures of the worst examples and have shown some of these below, click on the pictures to enlarge. So for the local Councils then it seems its a case of much done, but more to do. Irish road signs. Which way? Irish road signs. 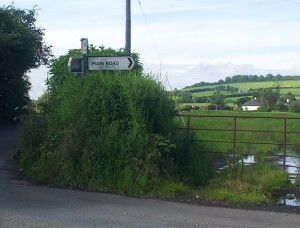 Main road? A bit more info would be nice. 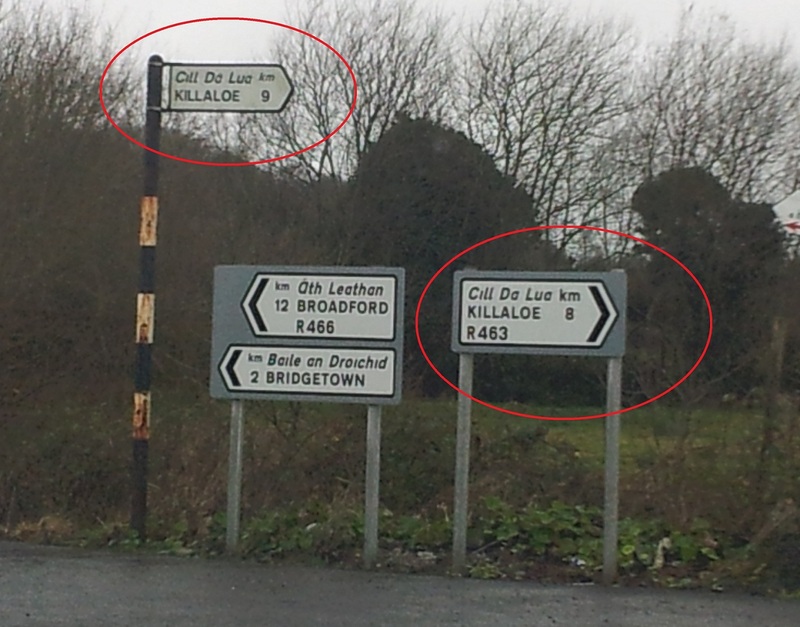 Irish road signs. A very precise fine! 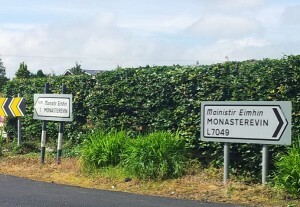 Irish road signs. A hidden sign. 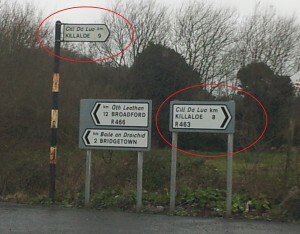 Irish road signs. Don’t park there. 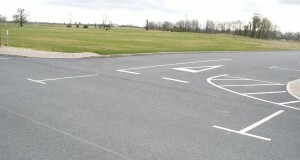 Car park markings on road junction. Thanks for loading your pictures of the Irish road signs. if you can call them that. 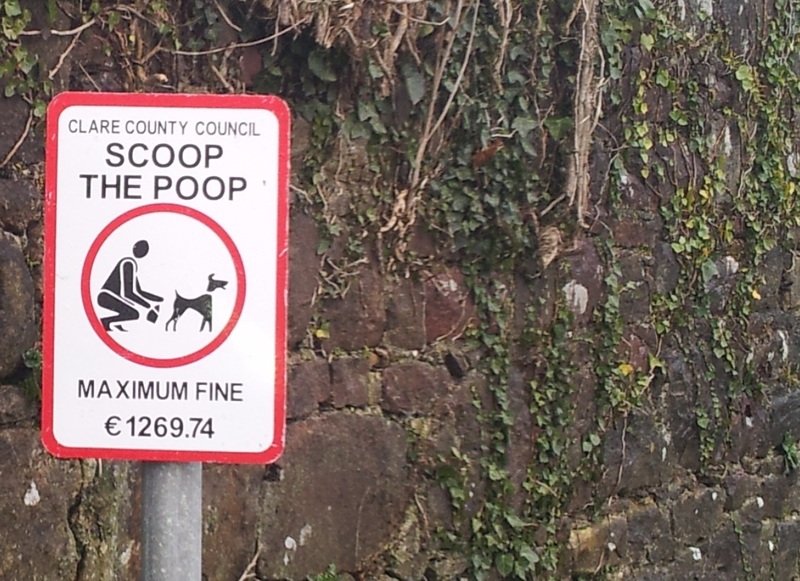 My question to you is , did you send the pictures to the relative county councils for them to change or remove. You could tell them to read the TSM Manual November 2010, they might learn something. Posting it here is not going to make the slightest difference. I have rang County Councils about issues in the past to little avail. But I didn’t in this case. Although I take your point about alerting them to issues that you notice. 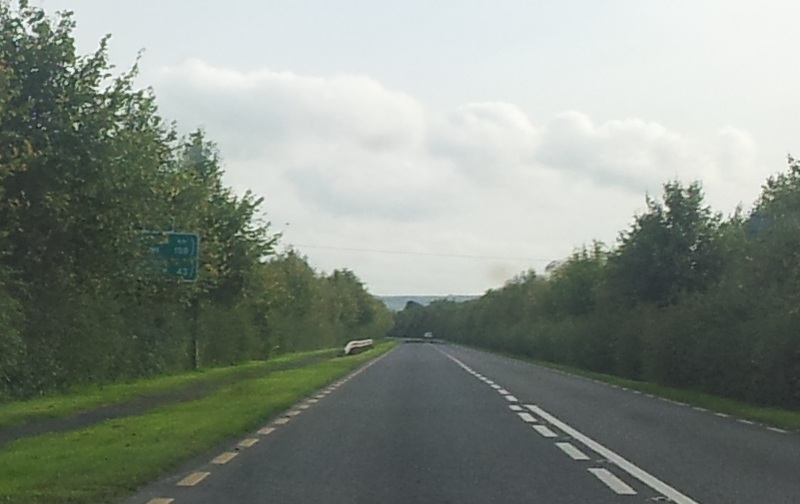 But in the case of poor road signage are LA staff and their superiors not driving by these problem signs everyday themselves? Its not as if it is a hidden problem.